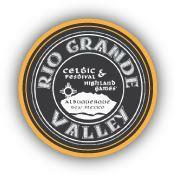 ClanDonnell returns to ABQ for the Rio Grande Celtic Festival, Saturday May 21 and Sunday May 22. We think will be on the second stage and in the children's tent, and we will keep you posted. 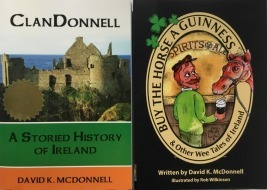 We will also have a booth in the author's tent. Check out the festivals website and Facebook page.